So I do not need to declare my love for bestie authors Liz Fenton and Lisa Steinke. I mean if you follow them on Instagram or Facebook you will see that they are the gals you would call on a Friday night for guaranteed fun, all the while knowing they write absolutely addictive and fabulous books. The Year We Turned Forty was just this and more. Each year I get super excited for their books and then have complete sadness when they are over as I know I have to wait! Not only are their books a literary triple threat they are as well- fierce, fun and fabulous. The Year We Turned Forty centers around three best friends- Jessie, Claire and Gabriela. They are all facing life challenges but decide to take a girls getaway to Vegas to celebrate all turning 50. While there, they are all trying to get away from the everyday stressors of their lives when they meet Blair Wainwright, an illusionist who tells them if they all agree then he can bring them back 10 years, to the year they turned forty. They will be able to get a second chance on some of the decisions and mistakes they made way back then. They all decide they are in and overnight they are transported back to 2005. Each dealing with their own decisions and issues they have to decide if they want to change the past or continue to live in the future with possible regrets. Jessie is dealing with the fact that she cheated on her husband and got pregnant with someone else’s baby. She is unsure if she should keep the identity of the father to herself or share with her husband the baby’s father. Gabriela is dealing with infertility and the effect that is having on her successful career and marriage. Will she be able to make it through or will the inability to bear a child cause demise in her life? Finally, Claire is reliving the cancer diagnosis of her mother and the parental issues of dealing with a teenage daughter. Feeling like she can’t manage she tries to look for the silver lining in her life but will she be able to handle the heartache? *Thanks to Atria books for sending a copy of They Year We Turned Forty for review! The book centers around Kate who is upon the eve of her wedding day when she gets some life changing news. The story develops through some great characters including her best friend’s Jules and Liam, her fiancee Max and Facebook, yes the social media site plays a big part in this book! Kate has the chance to control her fate and change her life through her Facebook status (hello, can you imagine?) but the story goes deeper than this. It makes the reader think about destiny and fate and how you could be wishing for something when what you really need you had all along. This book is fun. Period. Great characters and unique plot are the recipe for a warm, humorous read. 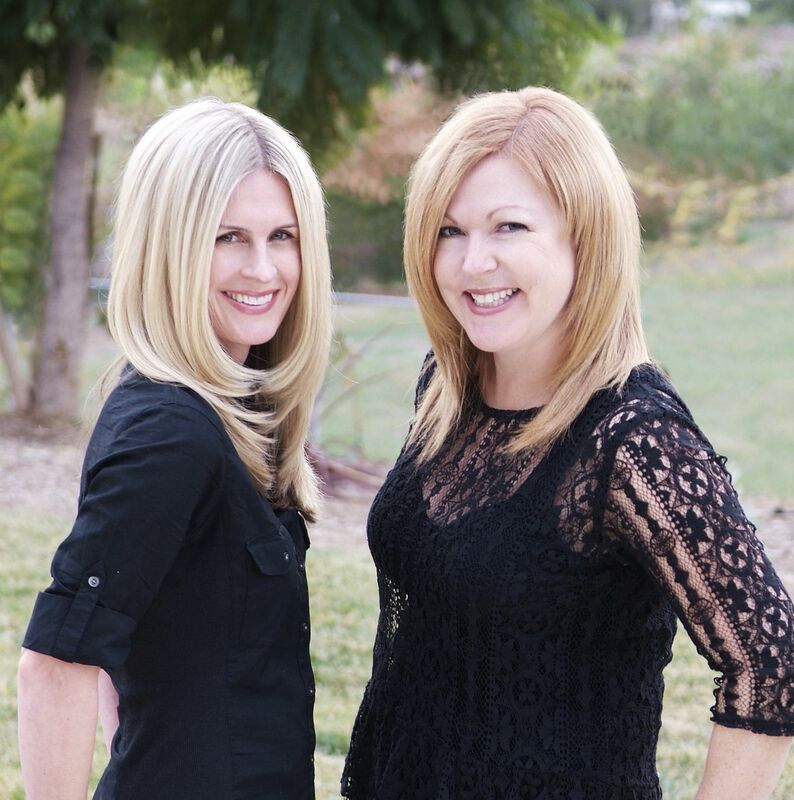 If you haven’t checked out Liz and Lisa’s site please do as they are the perfect duo for your next favorite book. Beautycounter Nourishing Cleansing Balm: Basically a mini facelift in a jar this part cleanser, part overnight mask works wonders on all skin types. This hard oil is made with Cranberry and Raspberry seed oil which hydrates the skin as the Vitamin C brightens. I like to use as an intensive overnight mask and always wake up with a hydrated, dewy glow- a beauty must-have!